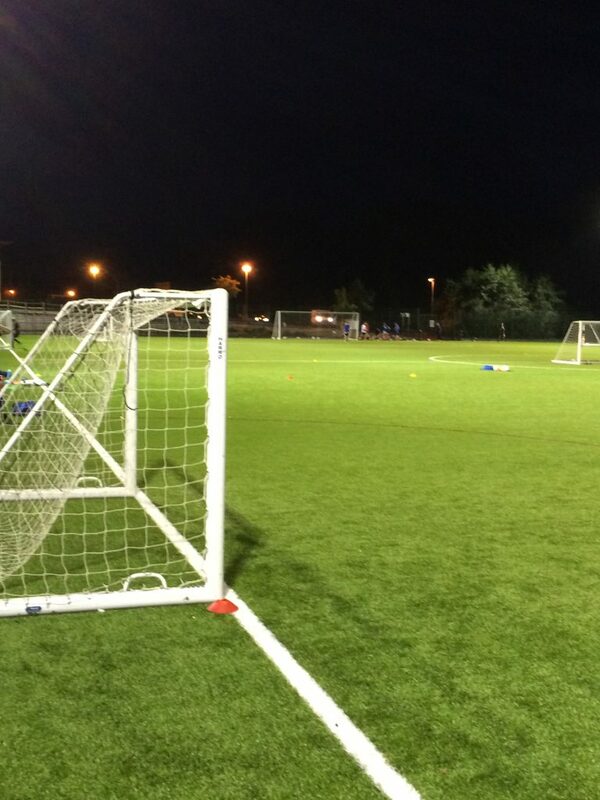 Dunblane Soccer Club is pleased to announce the formation of a new year group, the Over 35s. We are looking for players of all abilities who are interested in playing competitive football, on every second Friday evening from March to November. If you are over 35 and have still got it, please contact Colin Farquharson on 07956019765 or colinf1903@outlook.com. When is the next over 35s match…? Not sure Jim. Best to contact Colin Farquharson at colinf1903@outlook.com.